Operation "Edelweiss", approved by Adolf Hitler on 23rd of July 1942, concentrated on occupation of Caucasus and seize of three huge oil fields which would be a heavy strike on Soviet Army. 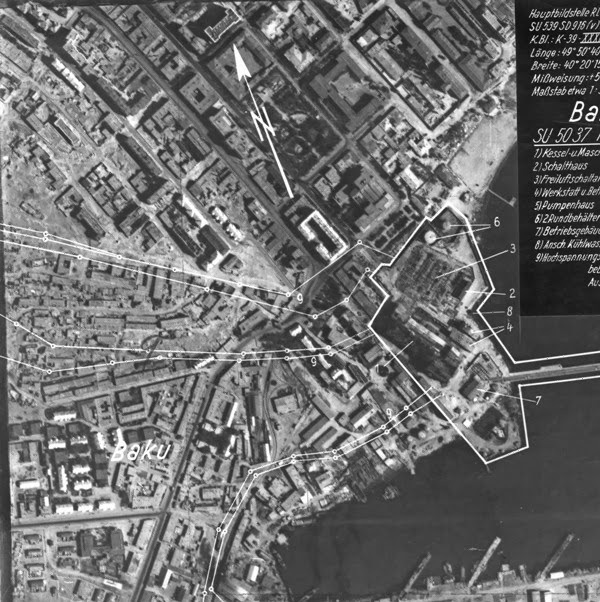 These three targets were the cities of Maikop (capital of Adygea), Grozny (capital of Chechnya) and Baku. Azerbaijani oilmen produced at least 80% of fuel for the whole country at that time. 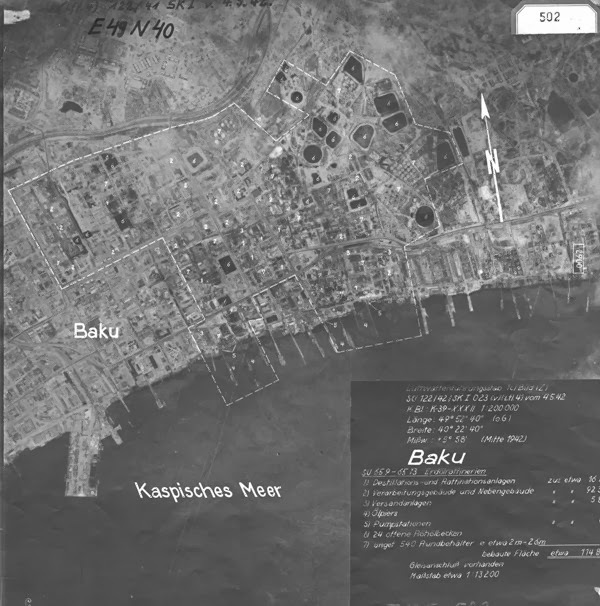 More than 23 million tones of oil were produced in Baku and sent to other destinations during the first year Soviet Union had to enter WWII. 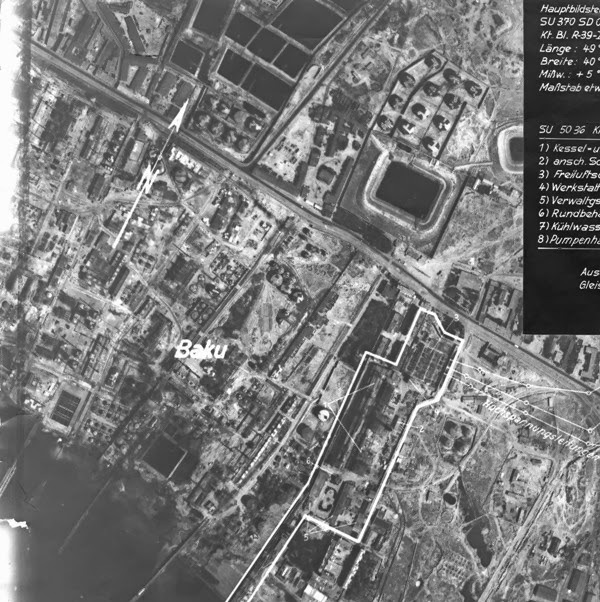 No doubt that capturing oil fields of Baku was a significant mission for Wehrmacht to overcome. 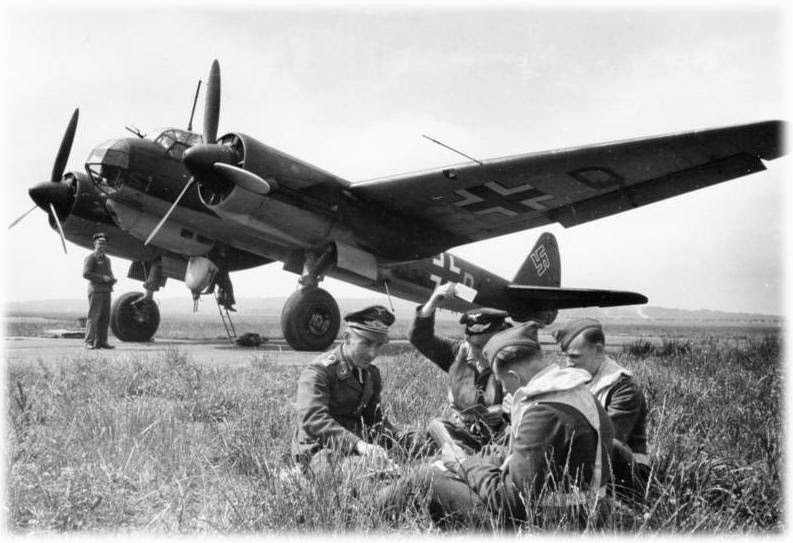 While German infantry and mountain troops approached Caucasus, squadrons of twin-engine Ju88D and He111 machines of Luftwaffe's long-range reconnaissance units, implemented aerial reconnaissance as far as more than 100 km away from the front lines on heights of 6-8 km and usually without a cover of fighter jets.